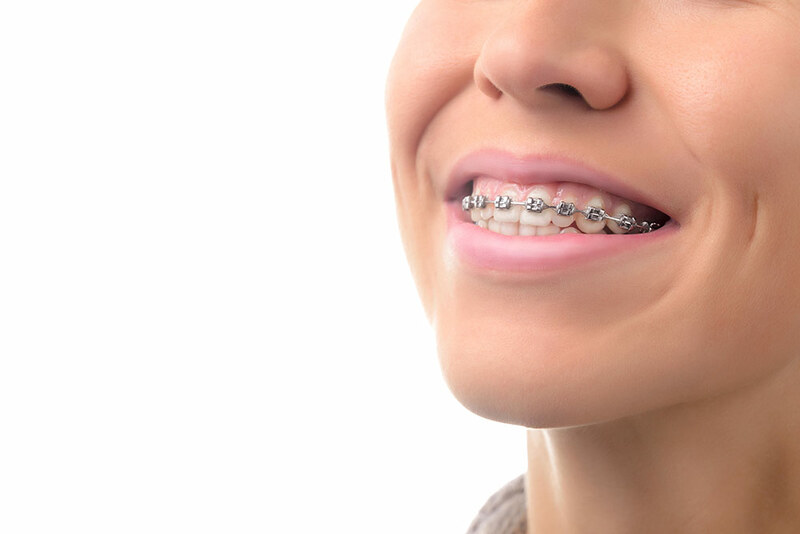 Posted in Braces, Orthodontic Appliances, Orthodontic Tips | Also tagged Braces, Parent Tips for Kids with Braces Comments Off on Is Your Child Still Getting Used to Braces? Follow These Tips to Help! 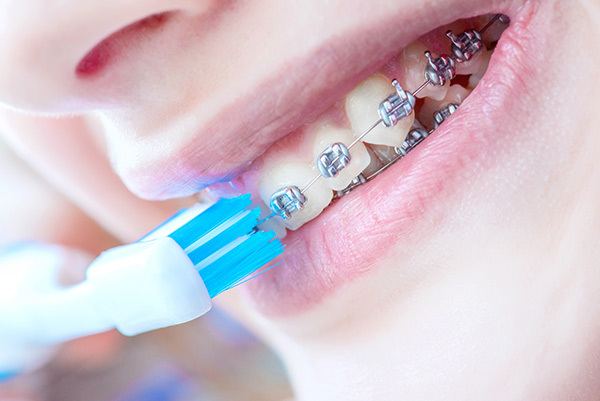 Posted in Braces, Oral Health Tips, Orthodontic Tips | Also tagged Kids Getting Braces, Parent Tips for Kids with Braces Comments Off on Tips for New Braces to Help You Achieve Your Perfect Smile!